Moving to lithium-based batteries will require a careful management system designed to prevent fires. 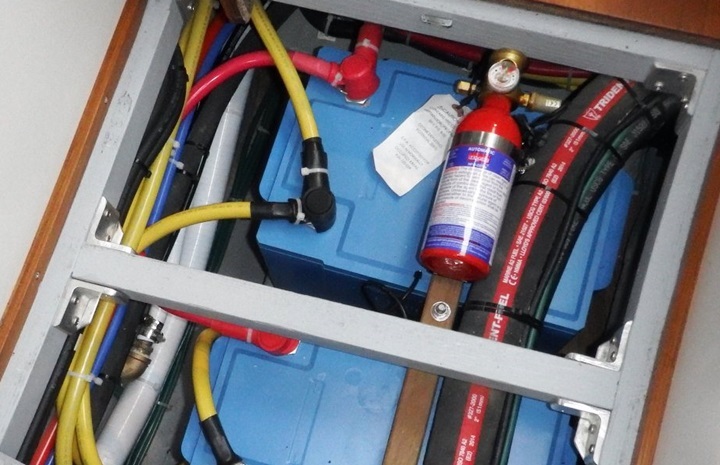 Question: I’m thinking about converting the battery system on my cruising sailboat to lithium technology from either Valence technologies or Mastervolt. I know I’ll need to make some significant changes to my onboard charging systems but I’m really unsure about what to do with my engine room firefighting system. 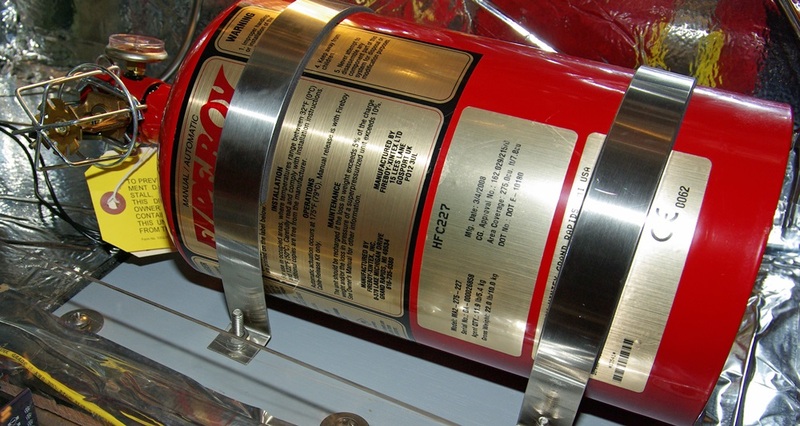 A clean-air fire suppression system won't help much in a lithium battery thermal runaway fire, but it should still be left in place to combat fires from other sources. I’ve heard that clean-air extinguishing agents like my present system uses won’t do anything to put out a lithium battery thermal runaway fire. What should I do here? Answer: Excellent question. It’s true, your clean-air extinguisher won’t do much of anything to put out a lithium battery thermal runaway fire. In fact not much will except trying to cool it down. A CO2 extinguisher might help a little in that regard, but probably not enough to stop anything. The issue with lithium runaway is that it essentially feeds itself from the materials the battery cells are made of. Until that fuel is exhausted, nothing is going to put the fire out. The current thinking on this issue is to mitigate the possibility of a fire starting in the first place. To do that requires a carefully engineered battery management system (BMS) that ensures precise cell balance and voltage levels. Use of lithium iron phosphate chemistry is certainly one of the things to look for, as it is proving to be the safest of the various chemistries that fall under the lithium banner so far. 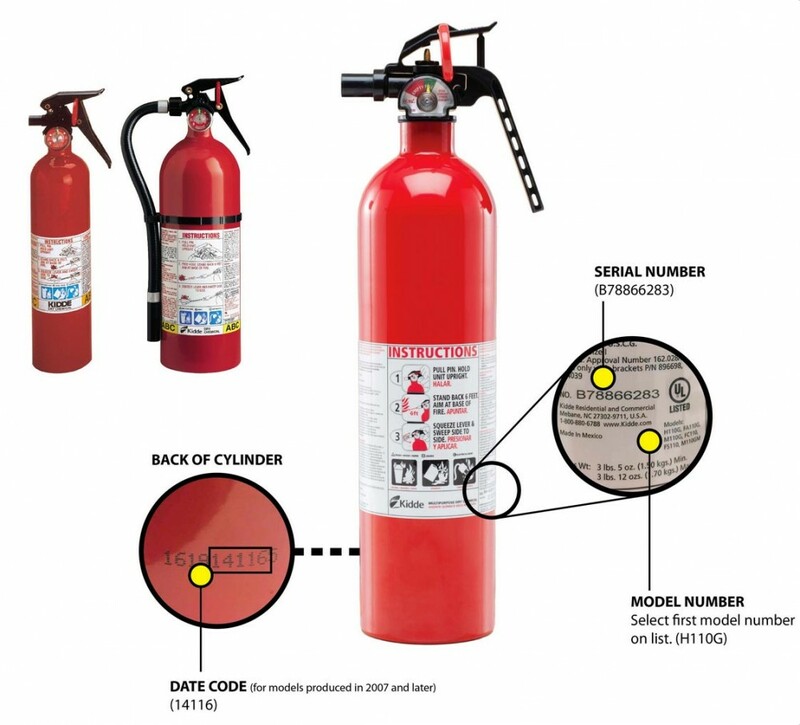 Your clean-air agent extinguisher would help if a fire from a source other than your batteries were to ignite, so I strongly recommend keeping that system in place. 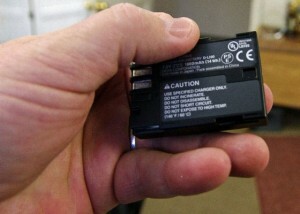 As for your new batteries, make sure to follow manufacturer’s recommendations to the letter. 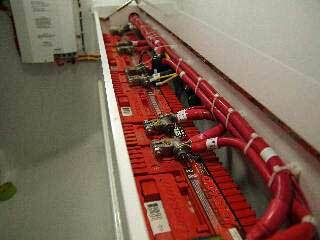 Understand that any lithium battery installation today must take a systems approach to ensure safety. Can a Lithium-Ion Battery Fire Be Put Out with a Conventional Fire Extinguisher? 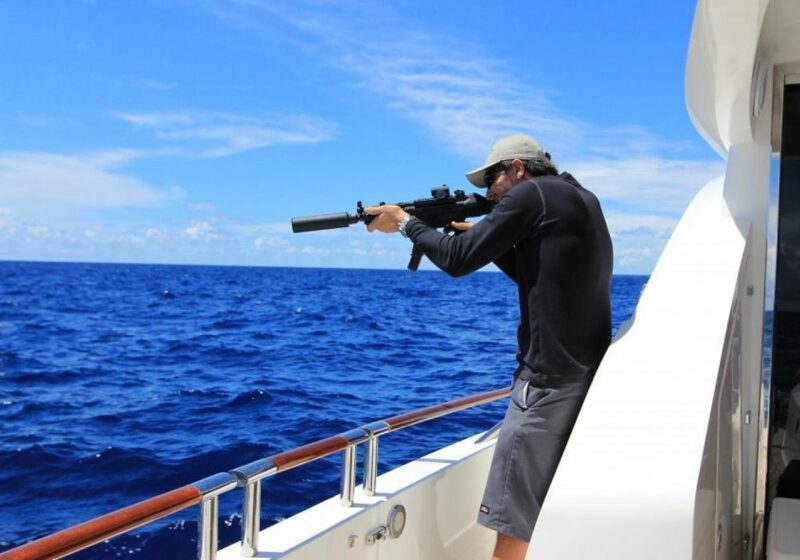 Guns on Yachts: Good Idea or Bad Idea for Safety? Lithium Ion batteries: Do They Really Last Longer?